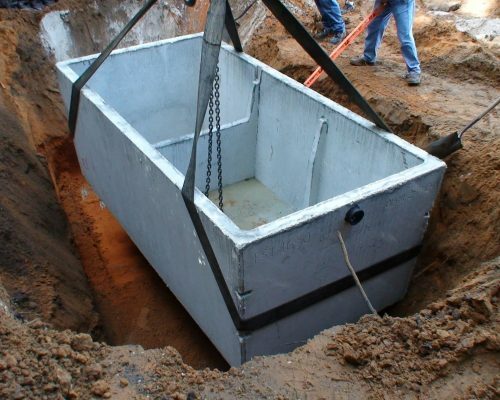 If you unsure of the exact location of the septic tank at your commercial location, let West Coast Sanitation take out the guess work. At West Coast Sanitation, our professionals use the latest technology to find your septic tank through the use of our electronic locating devices. Determining the exact location and depth of your tank in this way can save hours of digging and the mess associated with guessing. For commercial septic installations and repairs, you can count on West Coast Sanitation 24/7. Contact us today for any questions! Why do I need to know the location of my septic tank? In general, it is always a good idea to know where all the utilities are buried on your commercial property. It is also very important to diagram the location of the utilities. It can save your business a lot of time, money and aggravation. 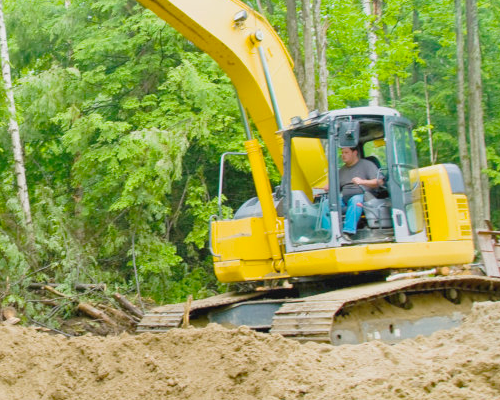 Business owners are responsible for the proper operation and maintenance of their septic systems. Careful maintenance includes annual inspections of the septic tank and pumping out the septic tank. For future reference, be sure to note down the location of your septic tank. For commercial septic system maintenance, the professionals at West Coast Sanitation are standing by to help with all your septic needs. We have been serving our satisfied customers for many years and will always be available at your convenience. We complete our work quickly, yet efficiently, and avoid unnecessary disruptions to your business. Our experienced team has a proven attention to detail that gets the job done perfectly every time.